Bangkit Dwiyanto pria kelahiran Solo tahun 1989. Aug’08 –Sept ’09 Announcer Coordinator 107.7 Fiesta FM. 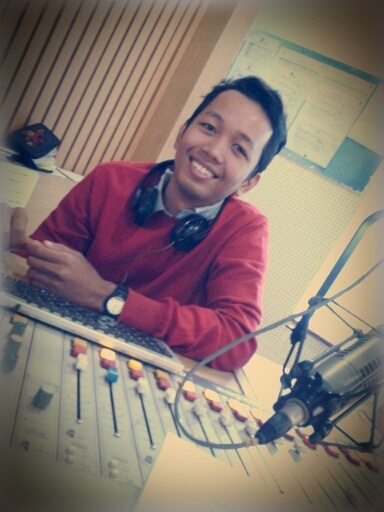 Mei ’09 – Jan ‘10 Producer , Content Writer and Reporter92.9 FM Solo Radio (ARDAN RADIO GROUP). Jan ‘10 – Nov’12 Announcer“92.9 FM Solo Radio” (ARDAN RADIO GROUP) . Oct ‘13 – Dec’14 Reporter and Social Media Specialist“Indigo Production House” – HOT KISS Indosiar.